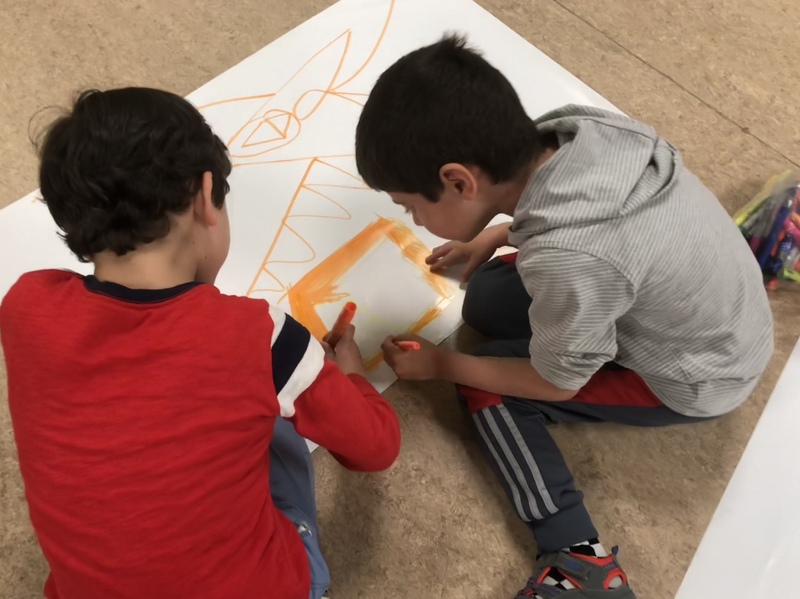 DrawBridge groups provide a familiar and trusted environment in which homeless and underserved youth can explore their creativity and express themselves freely. One young Bay Area artist understands the value of this, and he created a unique campaign to support the needs of other budding artists. So he created and produced a fundraiser to collect art materials to give to the DrawBridge youth. 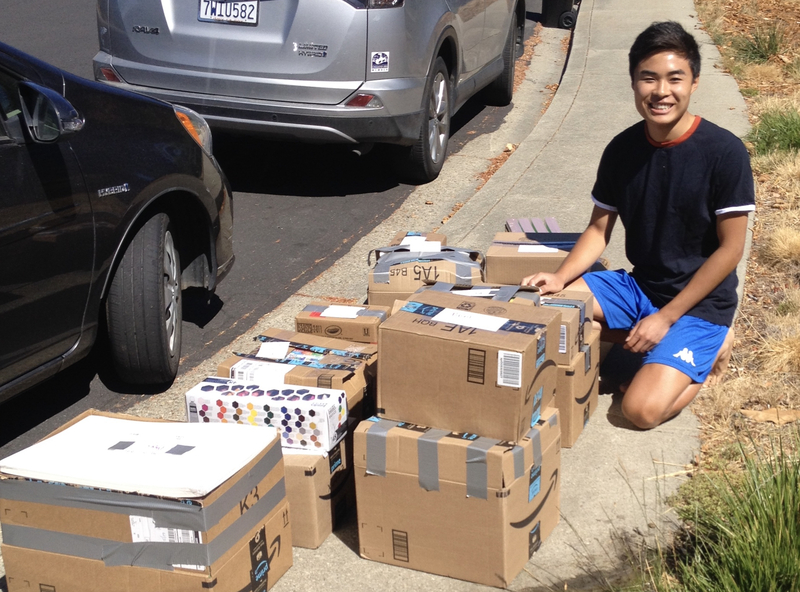 Through Amazon and Facebook, he set up fund drives, listing art materials utilized in the groups and encouraging family and friends to purchase and donate the items. There was enough to fill 15 boxes with art supplies, including paper, paint, crayons, scissors, glue sticks and more. These will be distributed directly to the art groups in the Bay Area. As part of earning his Eagle Scout award, Randall says “I wanted to do something that’s very meaningful to me and help a local community that’s dear to my heart. Through Randall’s efforts, many young people will enjoy the thrill of brand-new art materials just for them. It’s a win for the kids, a win for Randall and a win for the community as well. We now have an Amazon Wish List as well! You can fulfill a request for art materials by visiting https://amzn.to/2CojcUM. Check out all the other ideas for supporting DrawBridge kids and art programs under “Ways to Help” at http://www.drawbridge.org. Thank you for supporting DrawBridge!